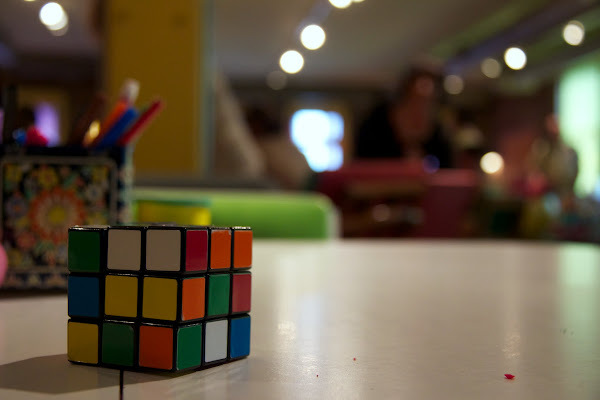 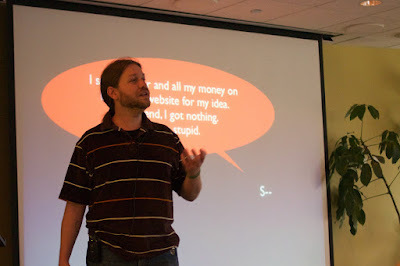 I didn’t go to too many meetups this month, only three. Sorry, the weather’s been either really hot or super rainy. 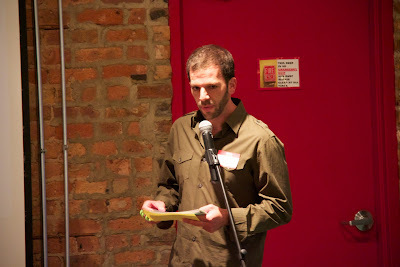 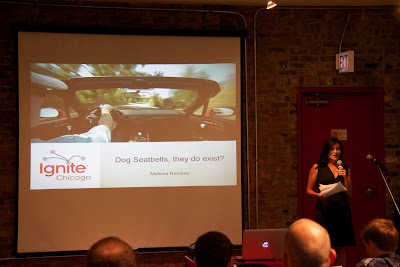 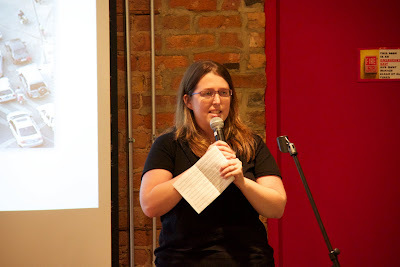 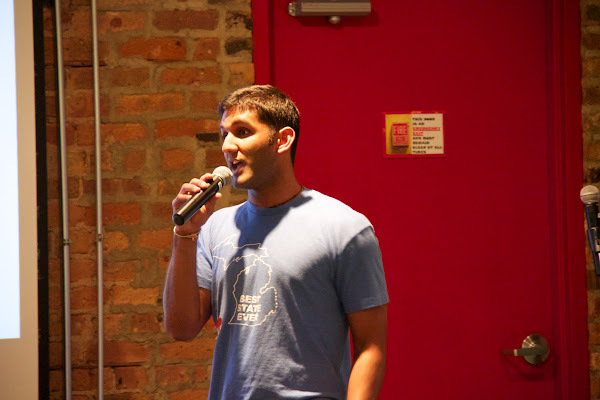 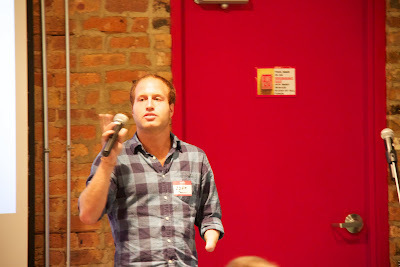 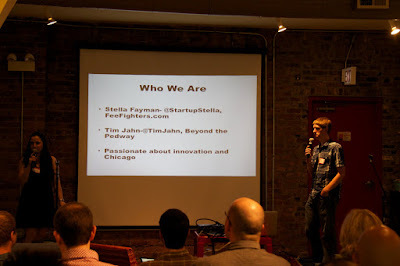 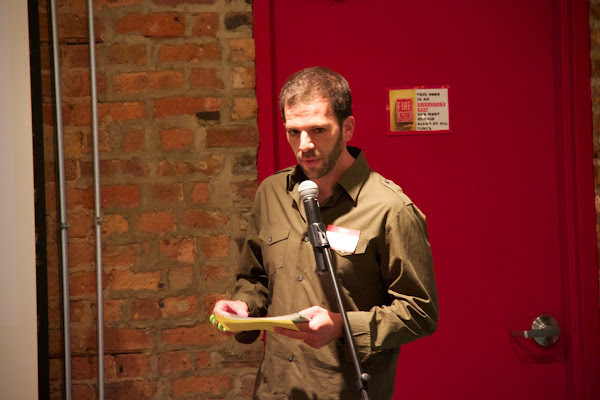 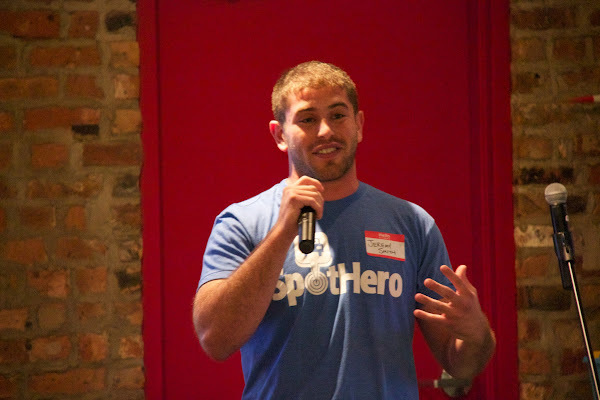 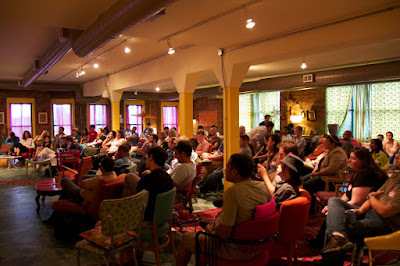 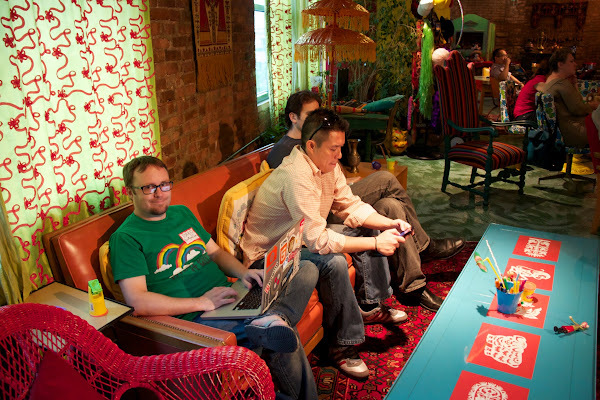 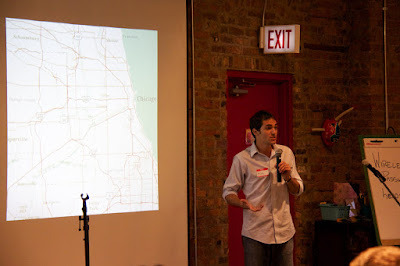 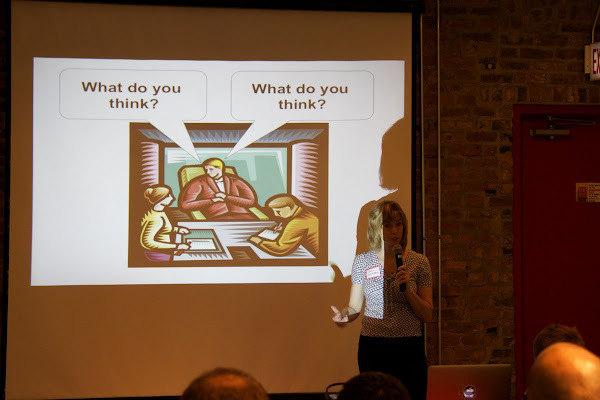 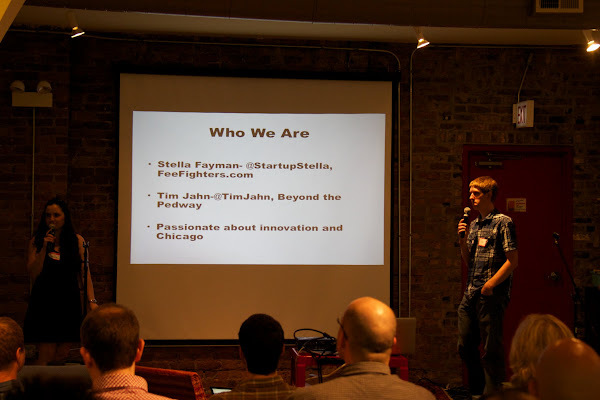 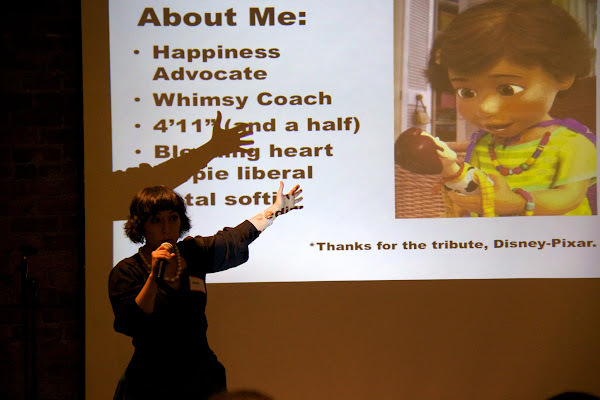 Interestingly when I condensed the meetup names in this blog title, they both hint at refreshing and igniting Chicago. I already posted on Barcamp Chicago in a previous blog post. 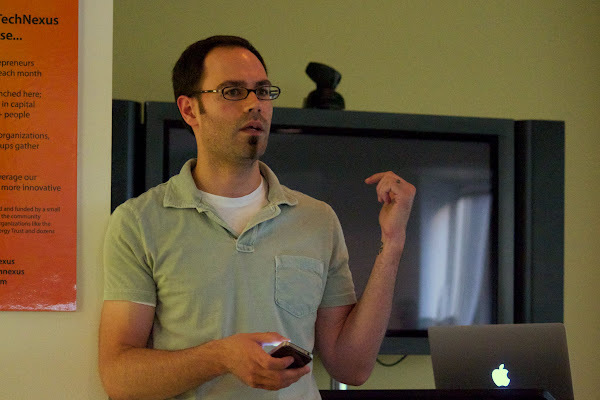 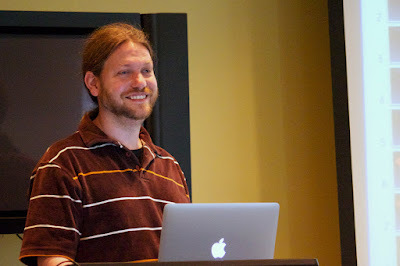 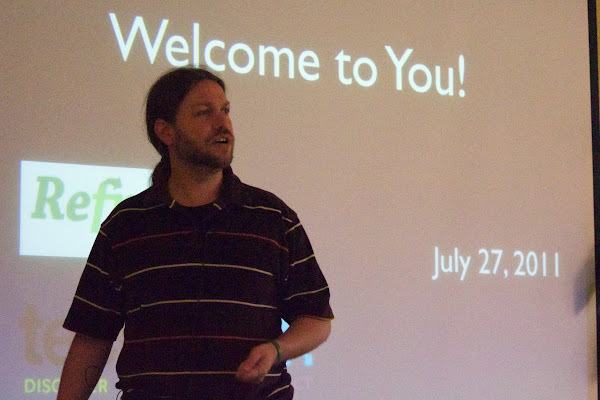 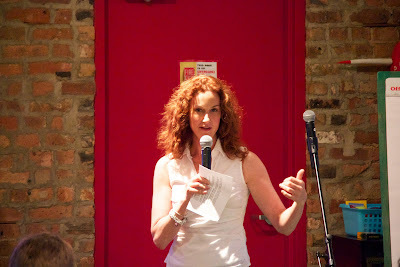 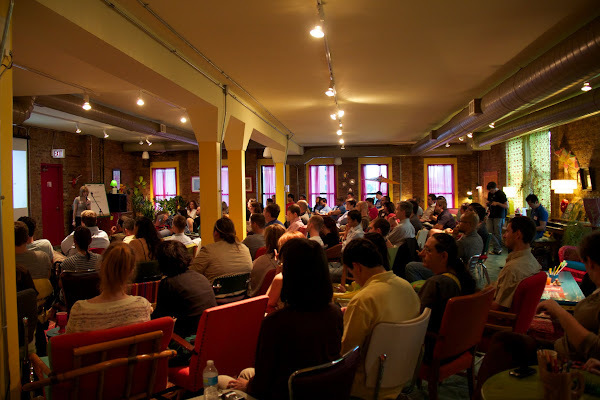 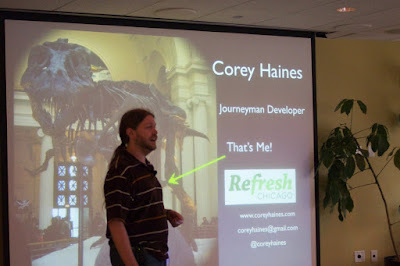 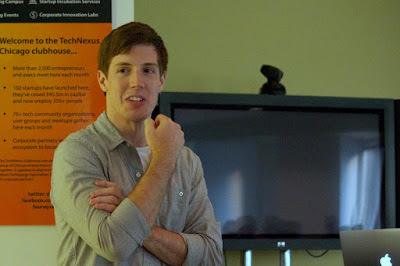 The second meetup, Corey Haines presented on It’s All About the Business Value on Wednesday, July 27, 2011. 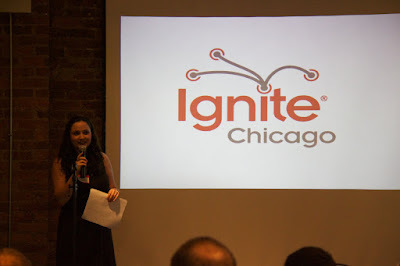 The following day, I went to Ignite Chicago, which was held at Catalyst Ranch. I’ve been there before and it’s a very unique place to hold meetings/retreats. There tons of fun things all around.